We are stocking 16, 14 and 12 gauge G90 Galvanized material in 42” and 48” coil widths. With our equipment we are very flexible to meet your demands. 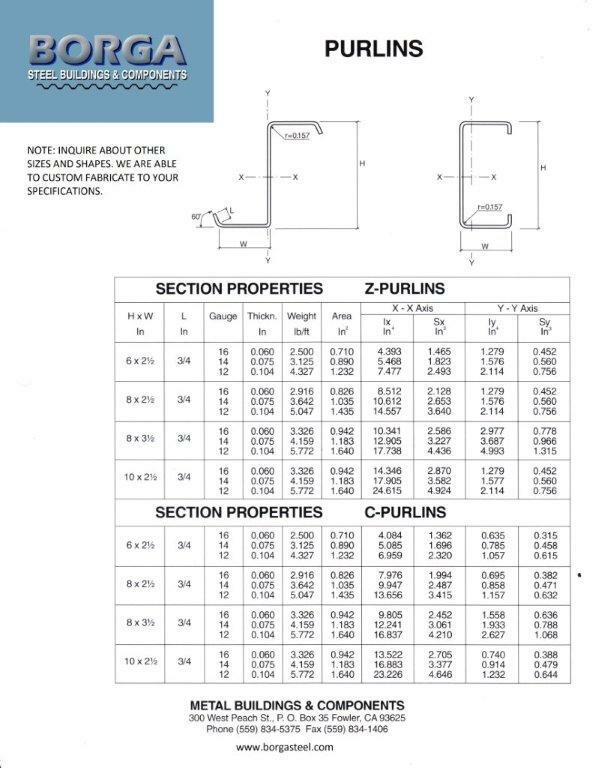 Custom profiles up to a maximum length of 36’ are available. Eave Struts are offered in standard and custom sizes manufactured to match any roof pitch.